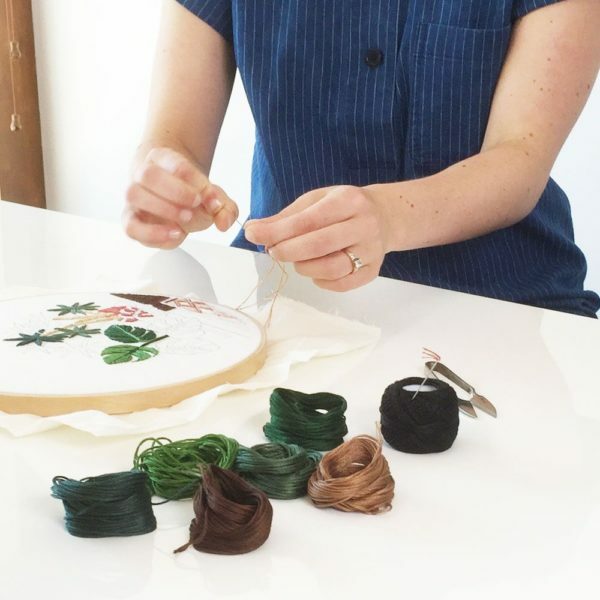 Artist Sarah Benning leads us through the intricacies of embroidery. 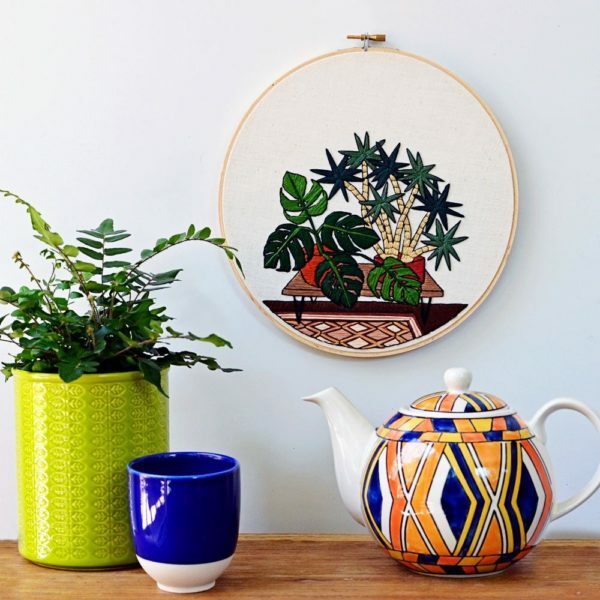 This workshop features an instructional digital video accompanied by a curated kit of tools and materials to complete a Sarah K. Benning pattern. 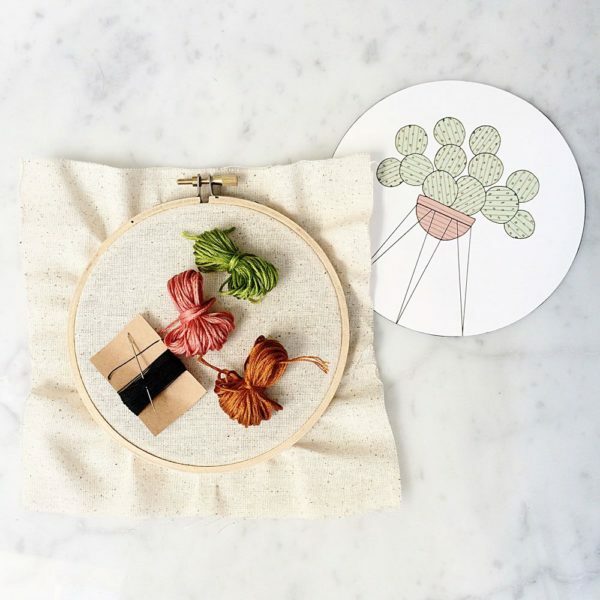 With a custom stitch booklet built by Sarah to continue to guide us, we explore a variety of beginner, intermediate and even advanced techniques. 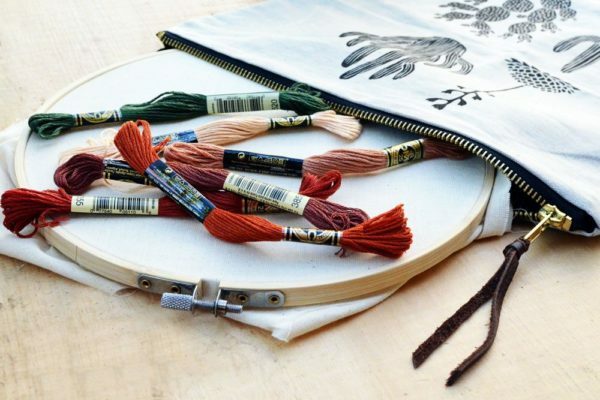 For travel purposes, we have partnered with Brooklyn-based French designer Amelie Mancini to create carryall bags for all of our embroidery supplies, they’re beautiful! our small business collaboration for this kit includes a hand printed embroidery carryall bag in natural oatmeal/cotton-blend linen designed and produced by Amelie Mancini in her NYC studio. 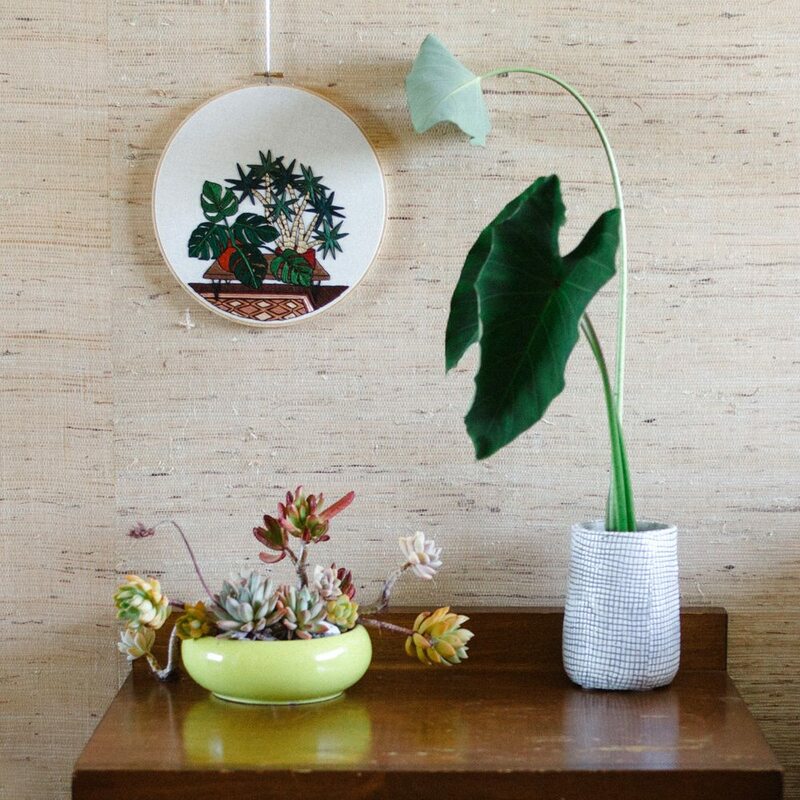 These pouches feature black organic cotton lining, a sturdy brass zipper and a brown leather pull. 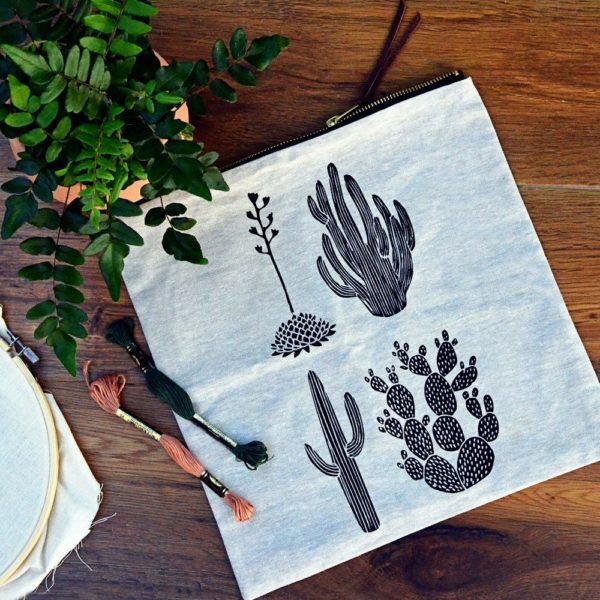 They are screen printed using a non-toxic, water-based black ink in Amelie’s wonderful cactus motif. 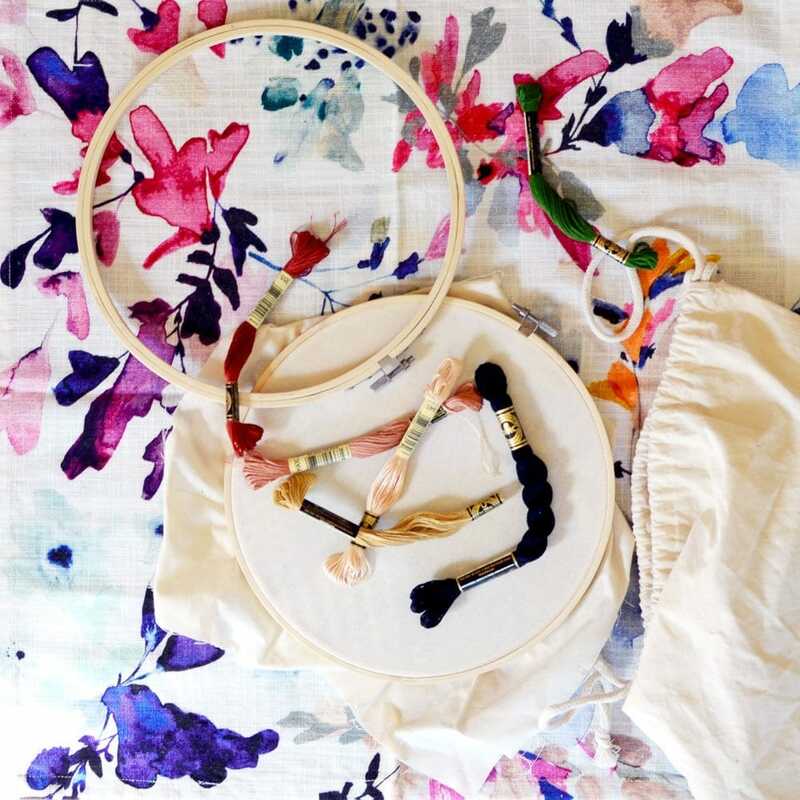 Amelie has partnered with us to create a custom size and bag just for this project! Sarah K. Benning is an American fiber artist with a nomadic studio practice. 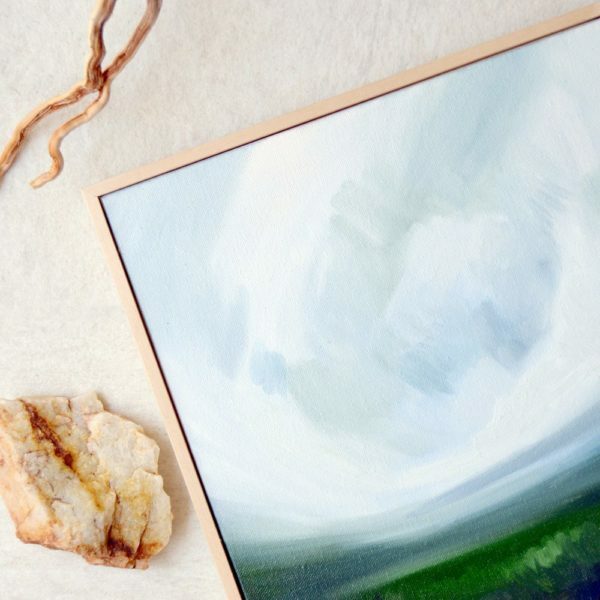 Originally from Baltimore, she attended the School of the Art Institute of Chicago and received her BFA in Fiber and Material Studies. 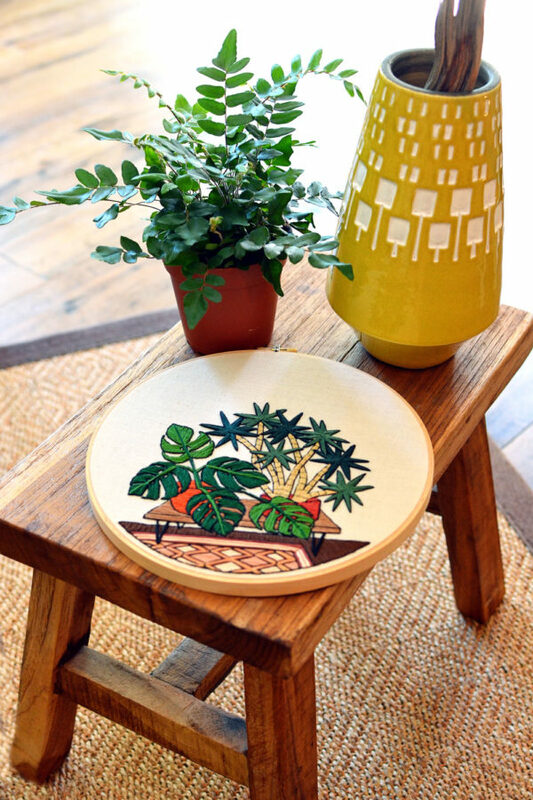 Shortly after graduating in 2013, Sarah discovered her love for embroidery and has never looked back. 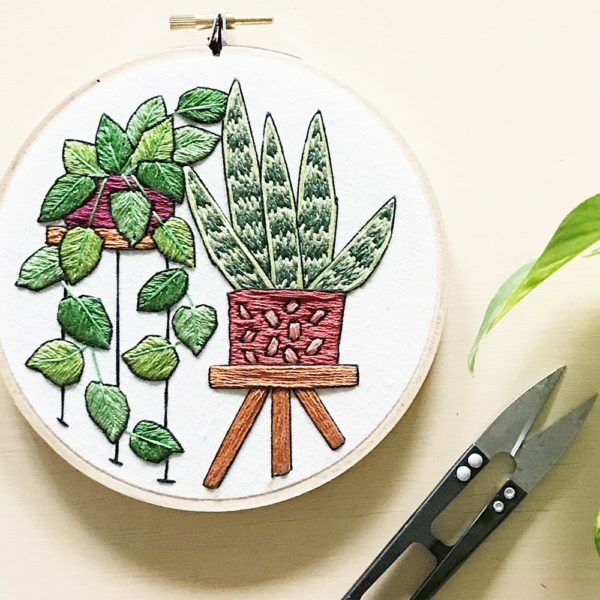 She often abandons traditional stitches and techniques in favor of bold shapes, playful patterns, and contemporary subject matter. 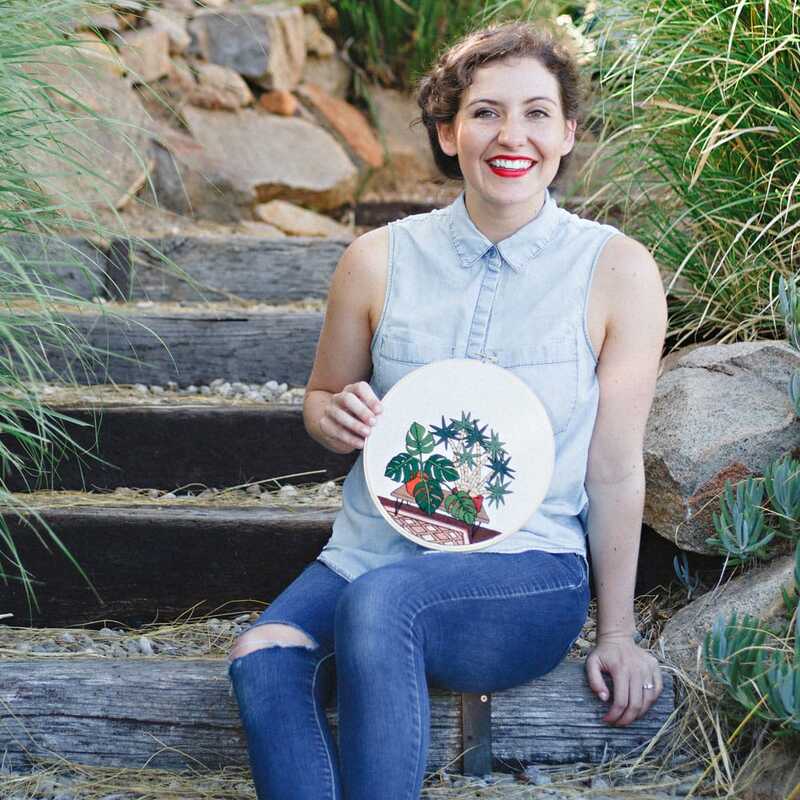 Sarah currently splits her time between the US and Menorca, Spain. Though Sarah’s formal training is in the arts, she is self-taught in the craft of embroidery. 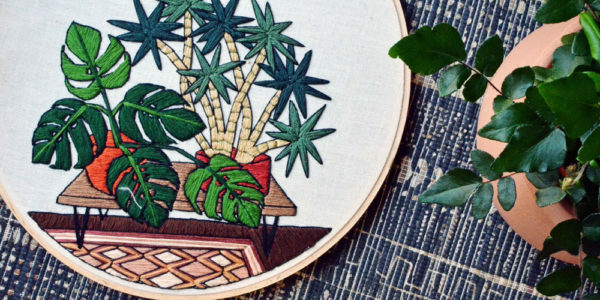 She approaches each piece as an illustration, creating a drawing in pencil directly onto the fabric before filling the image in with thread. 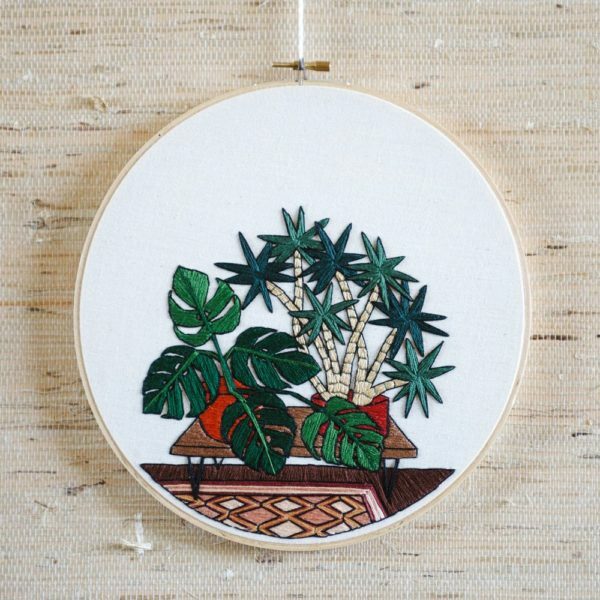 In this way the thread becomes more like ink or paint than traditional needlework and the stitches accentuate each shape that builds the composition. Sarah’s work is inspired by plant-life, interior design trends, and a deep love of Midcentury Modern furniture and antique rugs.